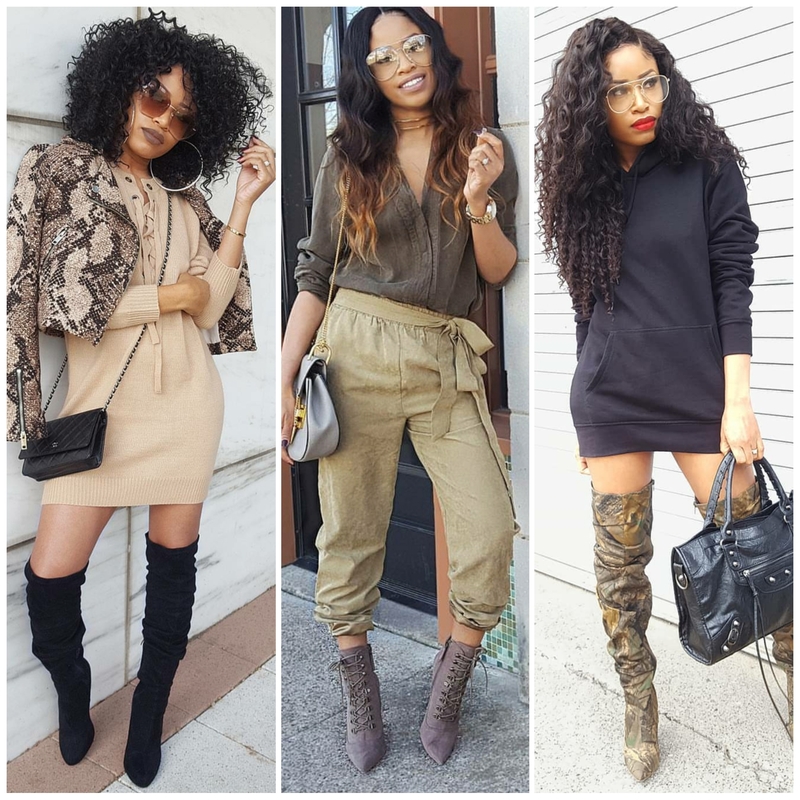 @thechicnatural is definitely Chic! if you don’t believe go check her out on IG, she is a master at pairing both trendy & classic pieces together. We chose today’s look because it is a great transitional look for the warmer days ahead. I love the simplicity of this outfit and the fact that it still looks like she tried a perfect number to throw on when you are strapped for time. 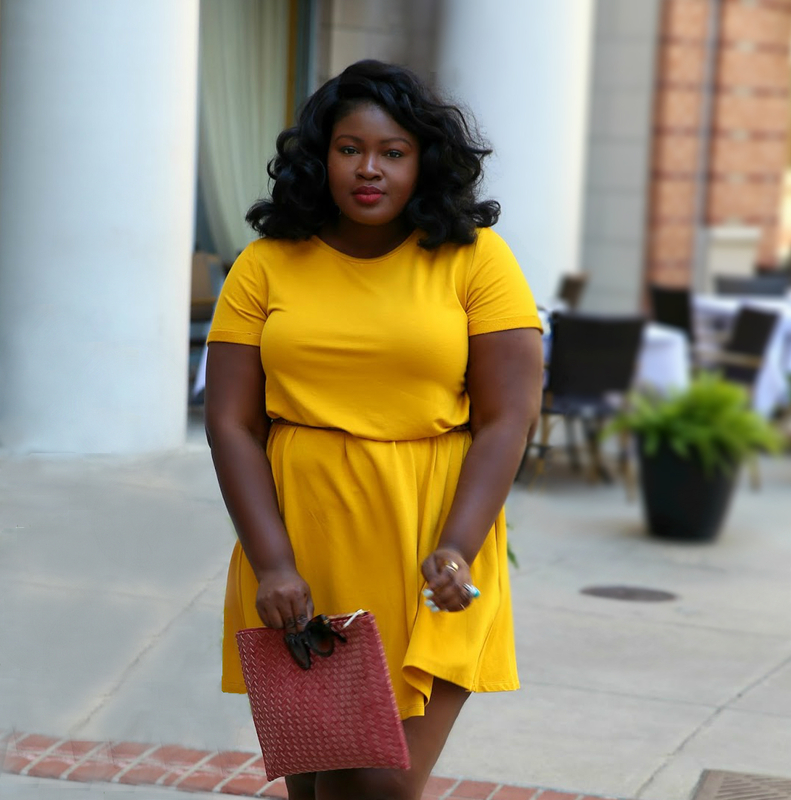 This looks works because it will look good on most body types the dress doesn’t cling to the midsection just skims and the jacket is cut to a length that still gives you some shape. Wear it out to eat with the girls or to the movies with bae, it’s very versatile.